Financial wellness programs may not be the right fit for some organizations. There may be a moral imperative that drives commitment for some, while others require a business imperative to justify the investment. Regardless of the rationale, a logical starting point would be for an organization to survey its employees and assess the need. As employers learn more about financial wellness, some will deem these programs a good fit for their organizations, while others will not see the need to establish one or consider it a top priority. For those who see value in financial wellness programs, some may be drawn to them as a moral imperative, while others believe they’re a worthy business investment. 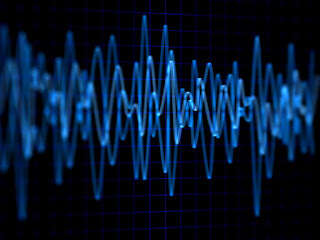 The signal-to-noise ratio is an electrical engineering term used to express the clarity of audio. Signal-to-noise has a financial application as well. Currently, investors need to separate the signal from the noise to understand why the stock market continues its bull run despite disturbing headlines on the domestic and global fronts. The Q2 Market Recap identifies the signals that are driving the market higher and therefore merit investors’ attention. We define a signal as information that is used by successful investors for valuing securities and making investment decisions (buy, sell, or hold). These signals are always relevant for investors making retirement savings decisions. We define noise as negative information that falsely appears relevant to investment decisions. 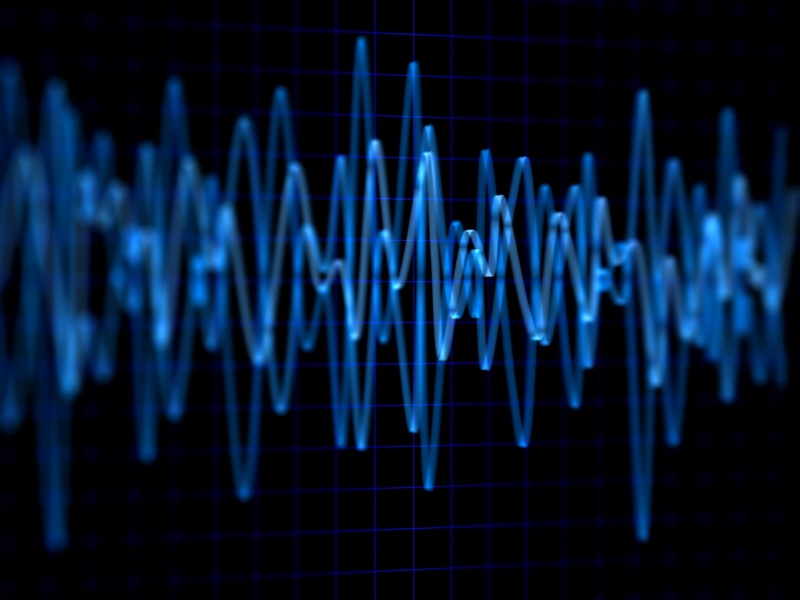 Noise adds to market volatility, but ultimately fails to negatively impact the signals. Read the Q2 Market Recap to learn more. If you have any questions, or would like to begin talking to a retirement plan advisor, please get in touch by calling (855) 882-9177 or e-mail us at sbs@hanys.org.